Cold weather is here, which opens the door to a whole new world of outdoor activities. 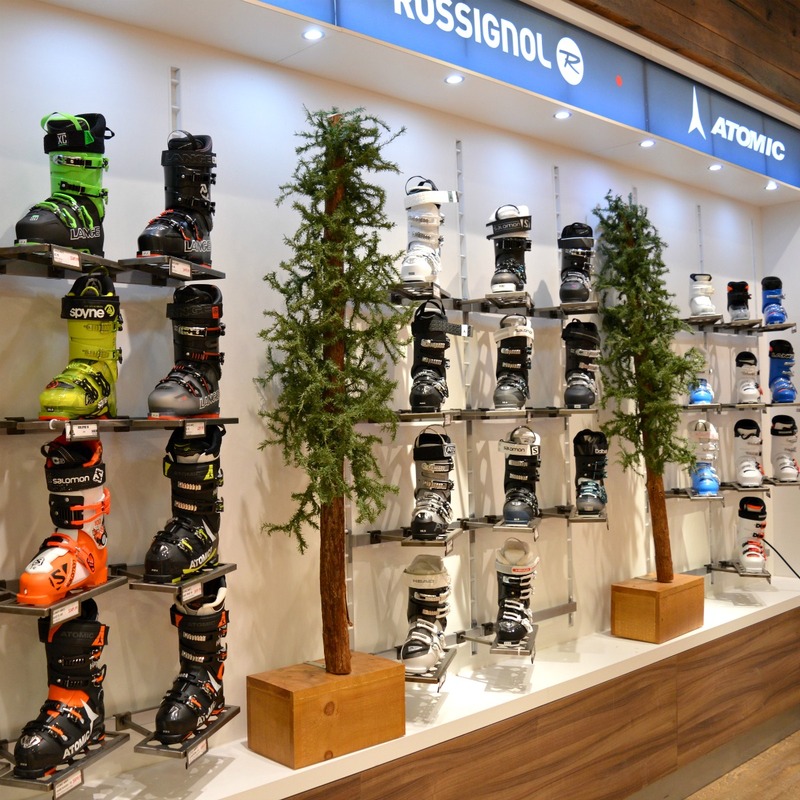 It’s time to dust off the skis and snowboards and get ready for winter! Whether you’re hitting the slopes for an intensive ride or simply exploring nature on a winter hike, it’s important to remember your functional apparel. We live in Canada, so staying warm and dry is priority number one when embarking on an outdoor adventure. Luckily, Sporting Life carries a brand that can do it all. 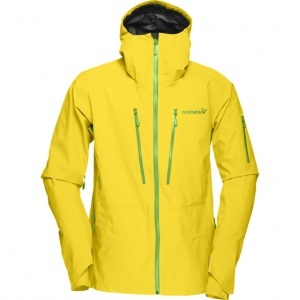 Born in 1929 in Norway, Norrona has emerged as a leader in high quality outdoor apparel. A brief history lesson on the brand reveals roots in leather goods, backpacks and tents. 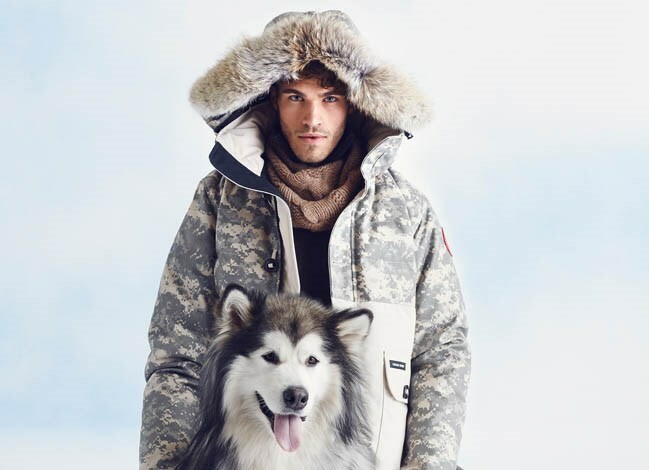 Who knew that this outdoor brand would explode into a fashionable yet functional line of outerwear? Norrona features lines- or “concepts”- named after some of the most beautiful Norwegian locations. For example, the Lofoten island chain is famous for its beauty and harsh contrasting weathers, and its extreme elements represent the heart & soul of Norway’s outdoor life. The Lofoten concept was launched in 2004 and took freeride skiing in a radical new direction. This line is technical, durable, and practical – design and quality come first! 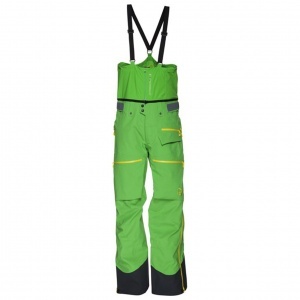 Bright coloured Gore-Tex jackets and baggy ski pants will help you stand out on the slopes and enhance any mountain experience. 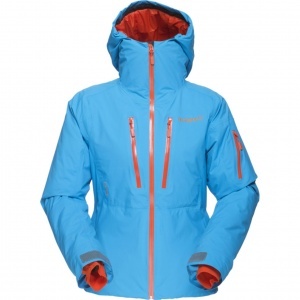 The Lofoten Gore-Tex Jacket (available for both men and women) offers breathable, versatile protection on the mountain. 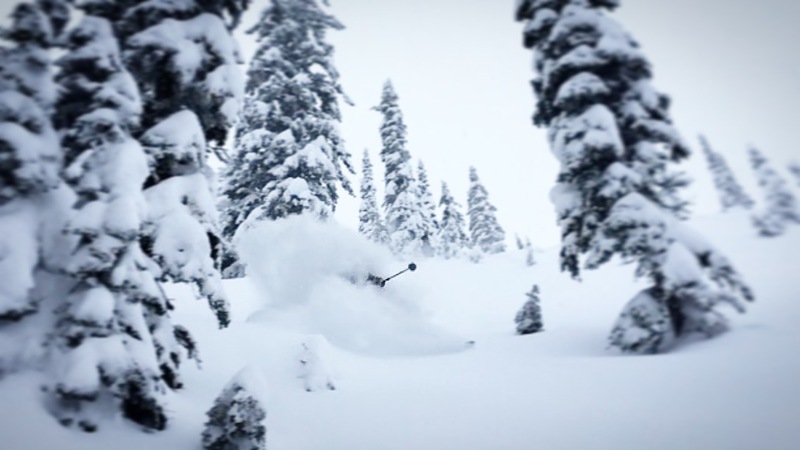 The women’s jacket is the brand’s warmest waterproof freeride jacket. Featuring PrimaLoft® Sport insulation, this season offers a more light weight jacket with a quieter face fabric, improved hood, and no underarm zipper for a softer, lighter and more compressible insulated jacket. 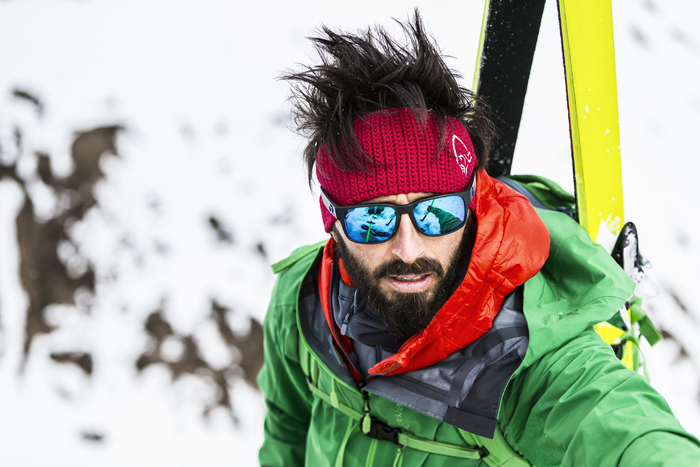 The men’s jacket offers all the critical details you need for demanding conditions. 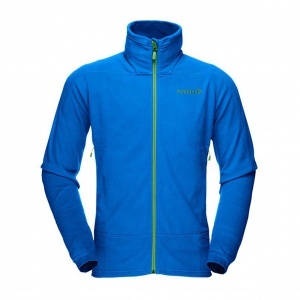 It is light and highly breathable with superior ventilation, and weather-protective with a high level of comfort. Looking for something a little more versatile? Falketind has got you covered: this line is made to function 365 days a year. Falketind is Norway’s most beautiful peak. While it appears inaccessible, the mountain in fact offers varied activities all year round. The outerwear line modelled after the mountain is equally as versatile. The Falketind Warm1 Jacket’s soft, pill-resistant fleece is made of durable recycled Polartec® fabric with excellent warmth-to-weight ratio, while the LW Polartec® Power Stretch® areas are perfect for fit and flexibility. The jacket collar is high and warm, and your hip belt or harness won’t hinder pocket access. When you wear Falketind, you’re ready for any outdoor challenge in any weather. Bring it on! The Lyngen Alps, on the other hand, are popular with experienced mountain skiers, climbers and hikers. With several glaciers and the highest peak in the region, this mountain range was the perfect inspiration for the Lyngen concept. These pieces are totally windproof, breathable, and have flexible venting, allowing you to ascend with ease and descend with speed. 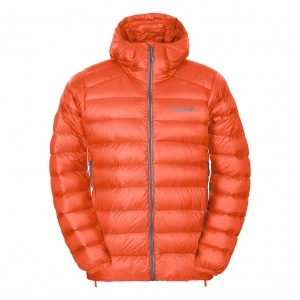 The Lyngen Down 750 Jacket is Norrona’s lightest and most packable down jacket yet. A warm and comfortable insulation garment that can be worn by itself or in combination with an outer jacket, the Lyngen Down Jacket boasts a very high warmth-to-weight ratio – ideal for the travelling outdoorsman! Conquer the mountain with new styles from Norrona. 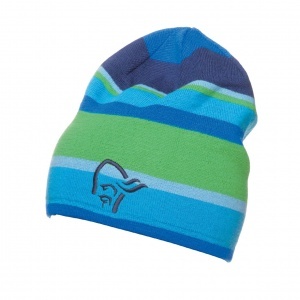 Styles are designed to protect you against the elements and are available in a wide range of colours. Shop jackets, pants, fleece tops and accessories for the whole family.